The Knights had two shots for the win on the final possession, but B.J. Taylor missed a driving shot that rolled off the rim. The same then happened to Aubrey Dawkins' last-ditch tip-in attempt, securing the win for Duke. 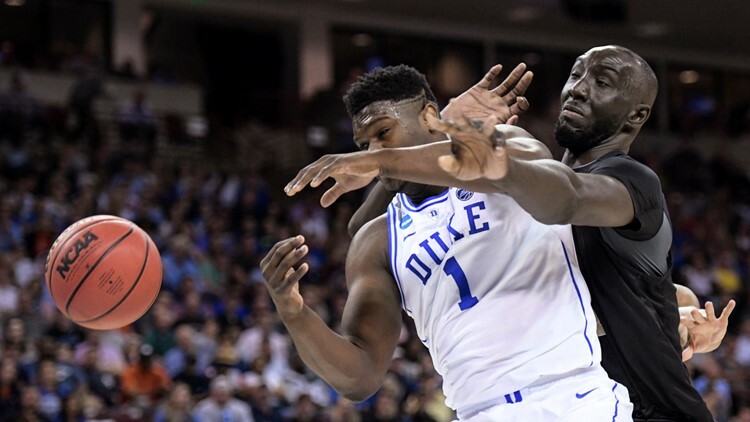 Duke trailed 74-70 late before pushing back ahead on RJ Barrett's putback of a missed free throw by Zion Williamson. Google 'Florida man' followed by your birthday: What's your story?